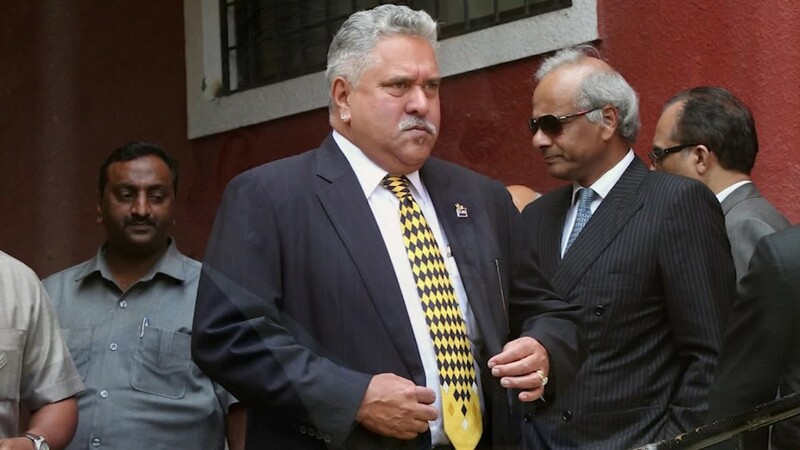 Indian business tycoon Vijay Mallya arrested in the U.K.
Indian tycoon arrested in the U.K. The law has finally caught up with Indian tycoon Vijay Mallya. The flamboyant businessman was arrested on Tuesday in the U.K., months after being accused of fraud by Indian authorities. London's Metropolitan Police confirmed that Mallya was arrested on an extradition warrant after surrendering himself at a police station. He will appear before a judge later on Tuesday. The 61-year-old beer baron -- who has been described as the Richard Branson of India -- has become a poster child for unpaid debts in his home country. Mallya took over the chairmanship of his father's massive Kingfisher beer company back in 1983 and eventually bought stakes in his own F1 team and cricket franchise. He also founded the defunct Kingfisher Airlines. When it failed, Mallya was on the hook for an estimated $1.3 billion in unpaid loans. Creditors have struggled to reclaim the money, and last year they asked India's Supreme Court to ensure that Mallya remained in the country. But he had already departed India, leading to a media frenzy over the case. Vijay Mallya turned himself into British authorities on Tuesday. At the time, Mallya denied that he left the country in order to avoid creditors, saying he is not an "absconder." A spokesman for Mallya did not respond to requests for comment on Tuesday, but a message was sent from Mallya's official Twitter account. "Usual Indian media hype," it said. "Extradition hearing in Court started today as expected." India and the U.K. have had an extradition treaty since 1993, but only one fugitive criminal has been extradited from the U.K. in the past five years. 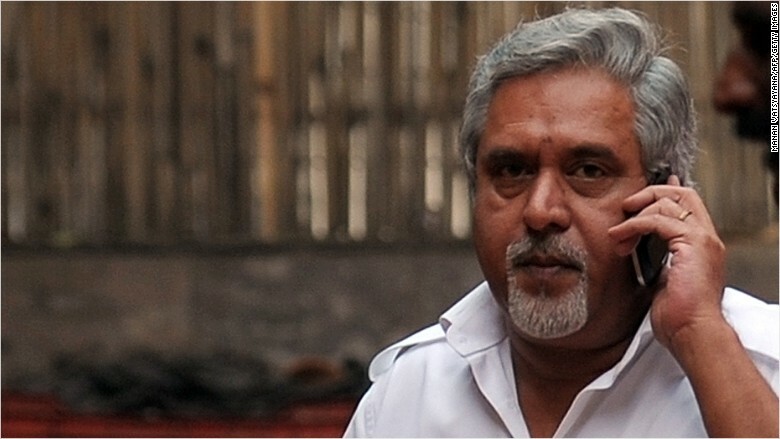 Mallya had served as chairman of United Spirits, the India business of British liquor giant Diageo (DEO). Following accusations of impropriety, Diageo announced last year that Mallya would resign in return for $75 million over five years.